Enjoy this outdoor, interactive, free exhibit of sculptures displayed nearly year-round, twenty-four hours a day. The sculptures are owned by the artists who created them and are loaned to Eau Claire’s exhibit for 48-50 weeks. 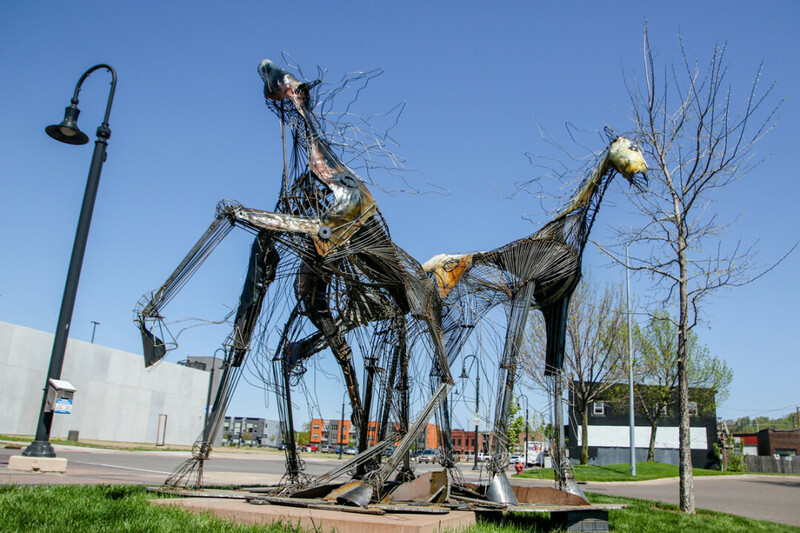 Each May a new set of sculptures arrives in the Eau Claire community for display and enjoyment.